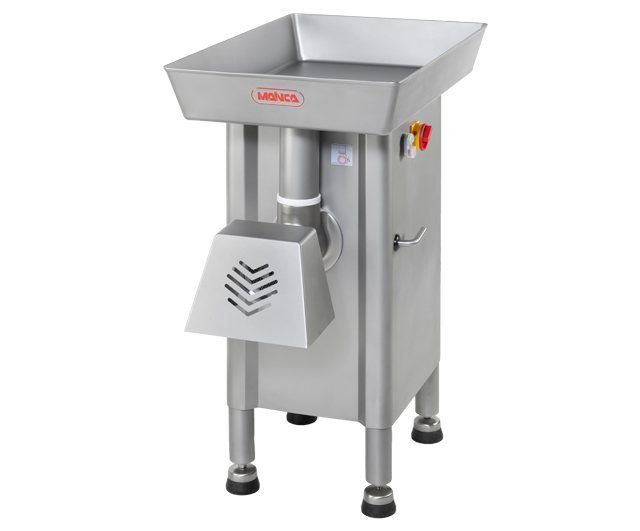 Mainca mincers have an incredibly robust build and are fitted with essential non-intrusive safety features. 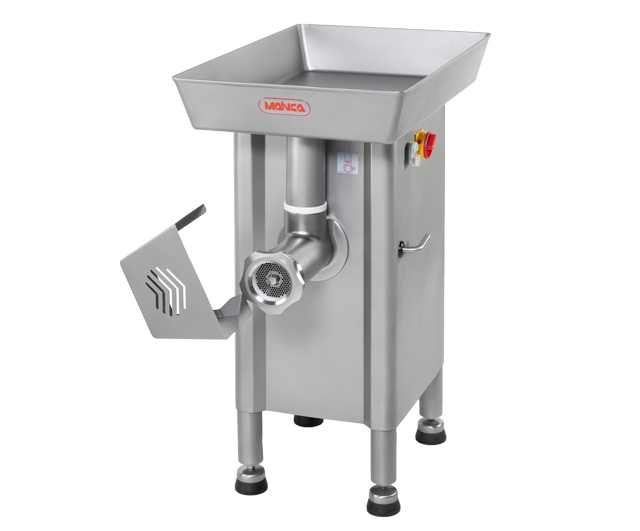 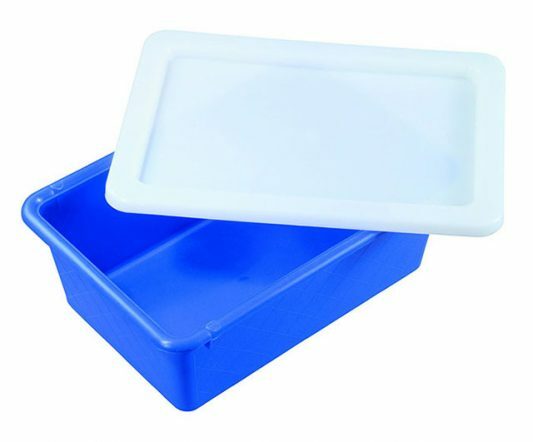 When used in conjunction with best mincing practices, a Mainca mincer will produce ground meat with a healthy and defined look that’ll bring people back for more. 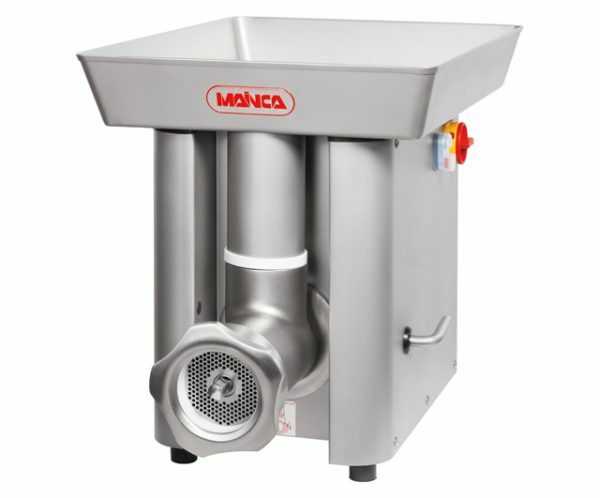 The PC-114 is the largest mincer in the Mainca range, running an oil-bath heavy duty gear-driven system. 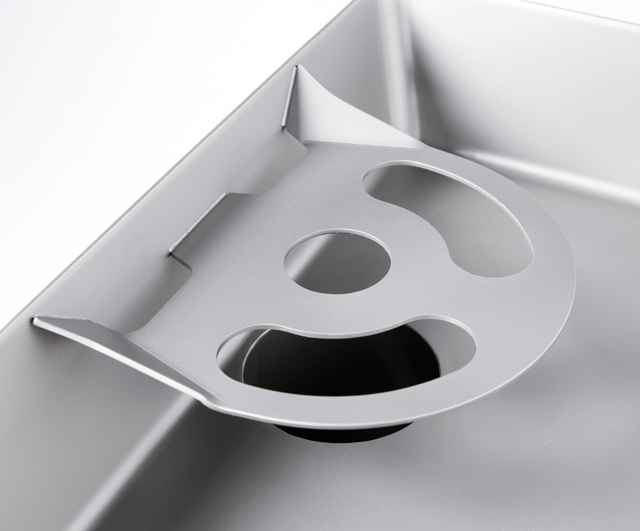 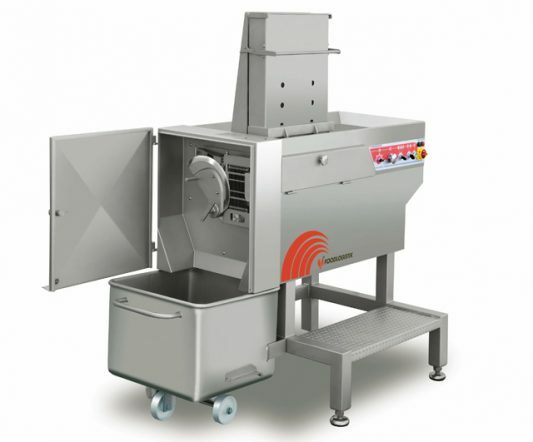 The PC-114 is available as a bench-top or free-standing mincer. 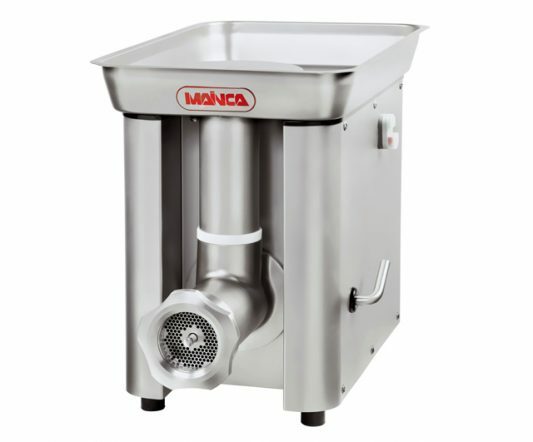 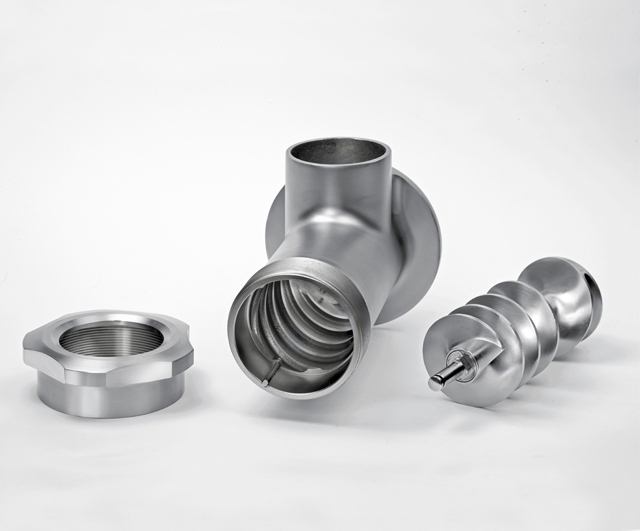 * All Mainca mincer models come standard with an Unger double-cutting head. 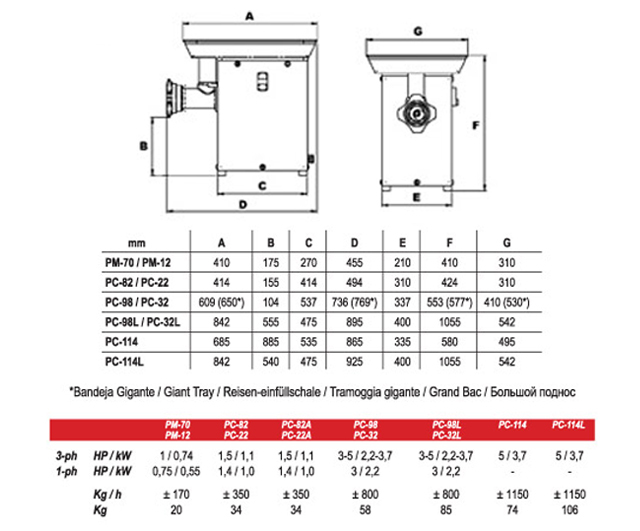 Enterprise single-cut or Unger triple-cut mincing heads are available.